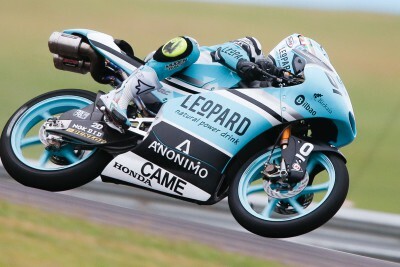 16 year old Fabio Quartararo set the fastest time during FP2 to top his first ever session in the Moto3™ World Championship. The Estrella Galicia 0,0 rider set a 1’47.256 to top the timesheets during the session, just under two-tenths slower than the best time set by Efren Vazquez in FP1. Current Championship leader Danny Kent (+0.165s) was second as he improved his time from the morning, with Ongetta-Rivacold’s Niccolo Antonelli (+0.256s) in third. Efren Vazquez, who topped FP1, was one of the few riders not to improve their times from the first session and had to settle for fourth. 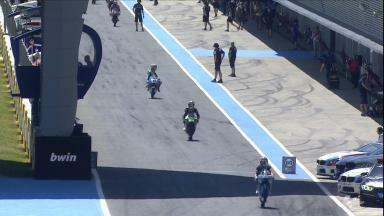 Quartararo’s teammate Jorge Navarro was in fifth, ahead of the three KTM Red Bull Ajo bikes of Karel Hanika (6th), Miguel Oliveira (7th), and Brad Binder (8th). 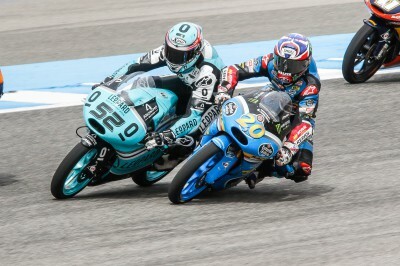 Gresini Racing Team Moto3’s Enea Bastianini was in ninth, with the leading Mahindra of Francesco Bagnaia rounding out the top ten. Check out the full Moto3™ FP2 results, FP3 is due to start at 9:00am local time in Jerez on Saturday. 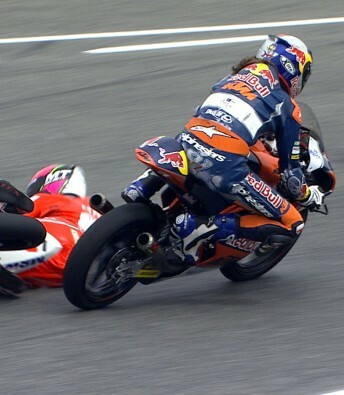 #Danny52Blog: “I really enjoyed the fight"
Karel Hanika chatted to motogp.com to explain his clash with Juanfran Guevara after the chequered flag at the #SpanishGP. 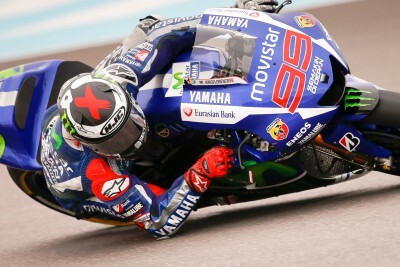 Jarvis: "Lorenzo will stay with Yamaha for 2016"
Yamaha Factory Racing Managing Director Lin Jarvis confirms that Jorge Lorenzo will stay with Yamaha for the remainder of his contract. 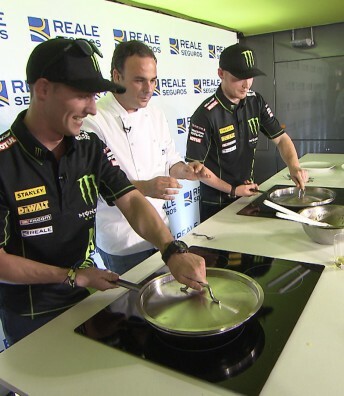 Espargaro & Smith Cook-off in Jerez! 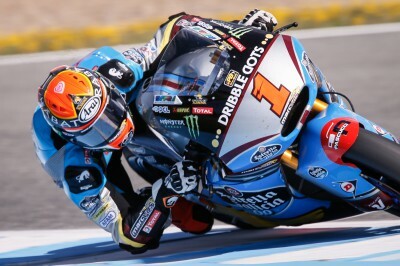 Estrella Galicia 0,0 Marc VDS Racing’s Tito Rabat sets the fastest time in FP1 as he looks to kick-start his season in Jerez. 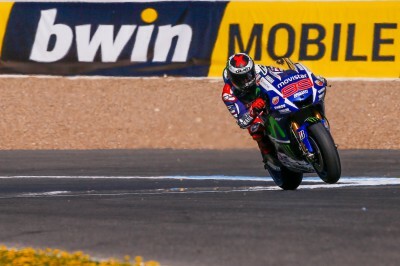 Jorge Lorenzo tops the timesheets in FP1, as Marquez returns to the track for the first time since his injury. 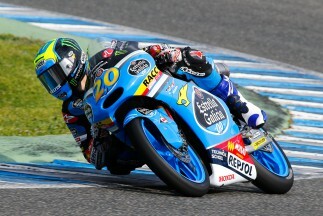 Leopard Racing’s Efren Vazquez ended the first Moto3™ Free Practice session on top at the Circuito de Jerez. 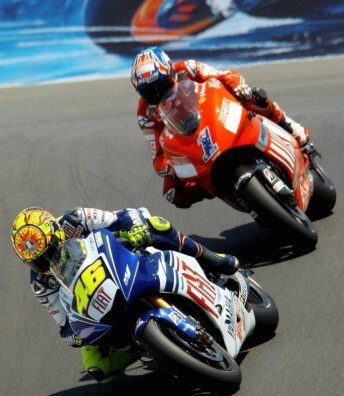 Rossi's Rivals: Will Marquez be joining the club? 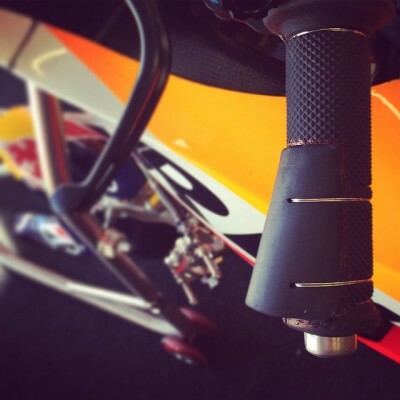 The ninth season of the Red Bull MotoGP™ Rookies Cup starts this weekend in Jerez.